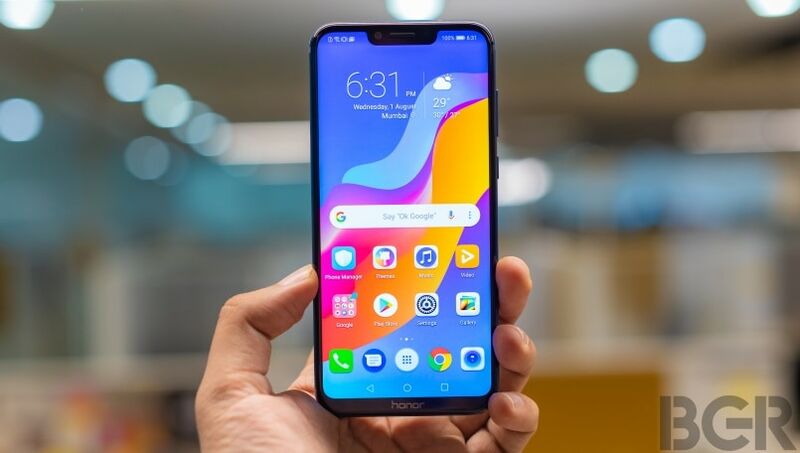 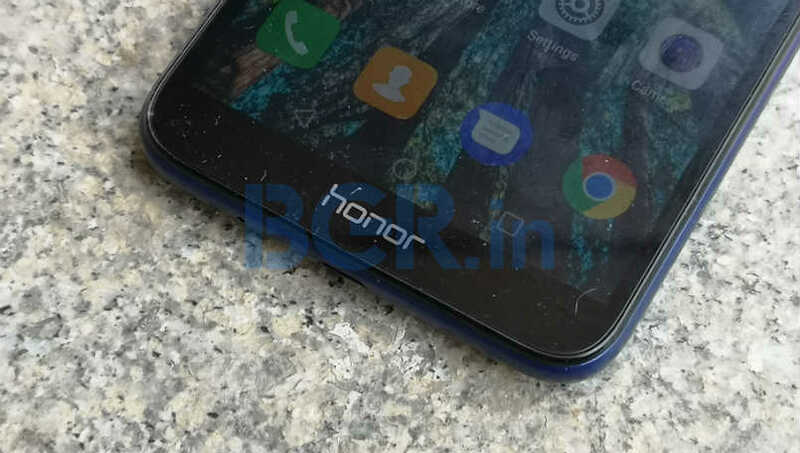 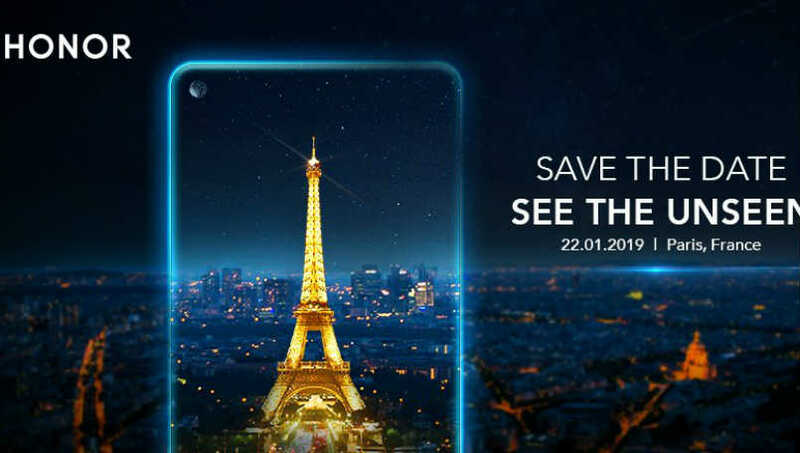 Honor View10 smartphone flaunts a metal body design and comes with a 5.99-inch Full HD+ display with 18:9 aspect ratio. 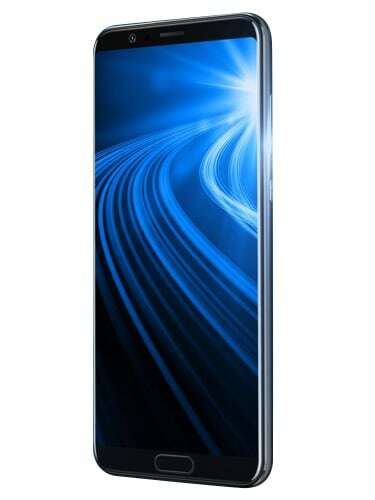 The smartphone is powered by Kirin 970 octa-core SoC paired with 6GB of RAM and 128GB storage. 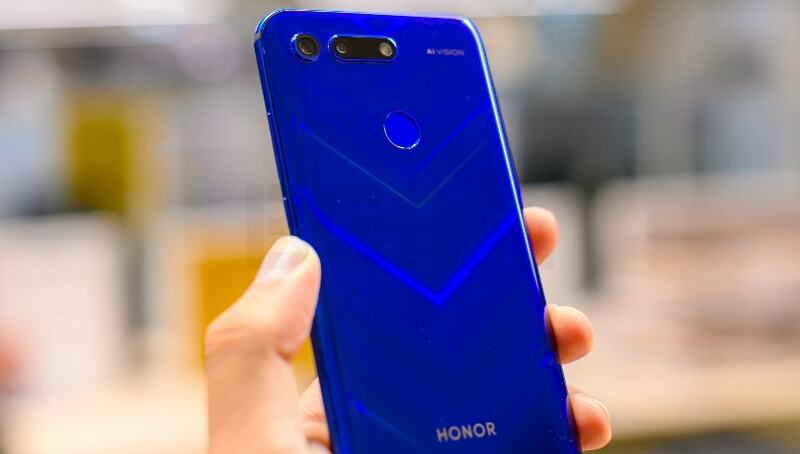 The Honor View10 sports a dual-lens camera with a f/1.8 aperture, a 16-megapixel RGB lens, paired with a 20-megapixel monochrome lens. 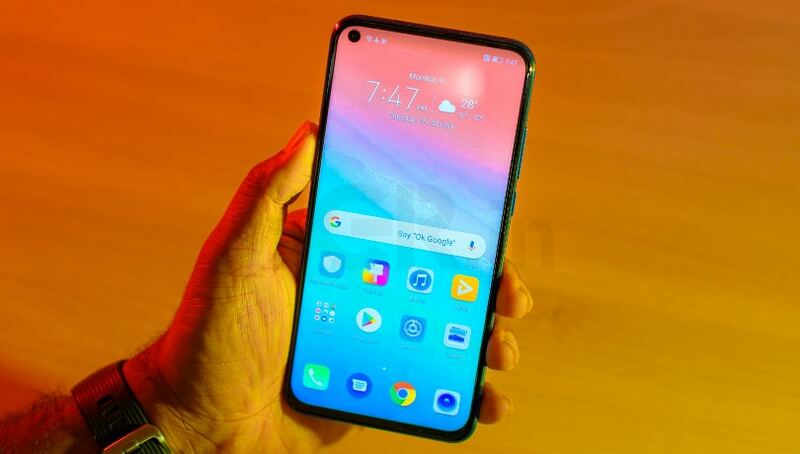 Up front, there is a 13-megapixel camera with ‘Intelligent Portrait Recognition’ for selfie and video calling. 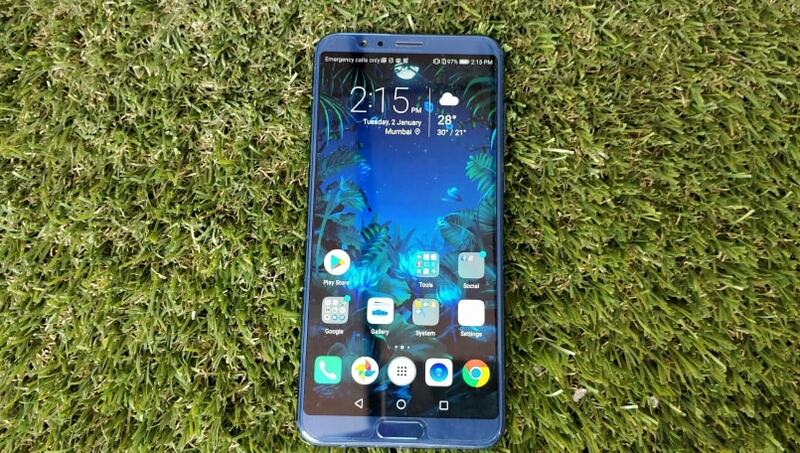 On the connectivity front, On the software front, the smartphone runs Android 8.0 Oreo with EMUI 8.0 OS. 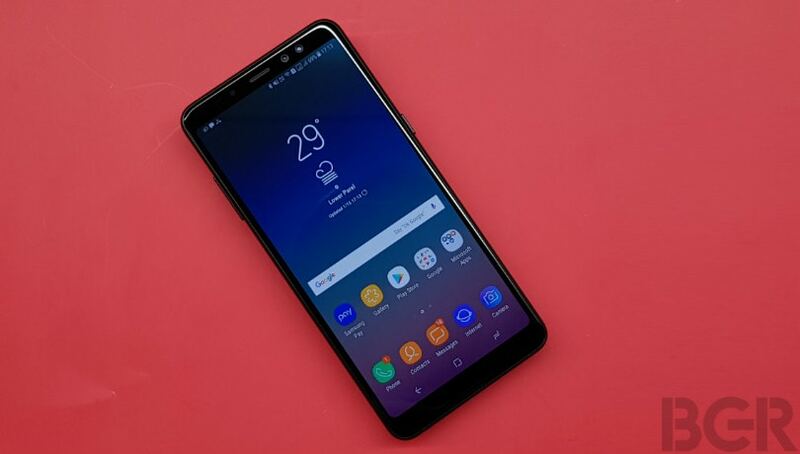 Samsung Galaxy A8+ (2018) Review: A worthy alternative to OnePlus 5T, Honor View10 and Xiaomi Mi MIX 2?